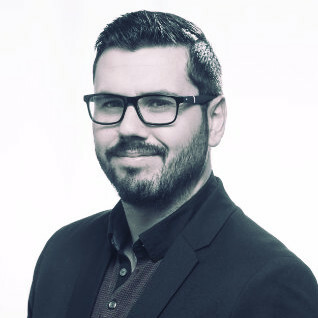 Cian Mc Donagh is Digital Marketing Manager at Three Ireland, one of Ireland’s leading telecommunication companies. In his role, Cian is responsible for all brand, sponsorship and tactical communications delivered through digital channels. A senior member of the marketing team, Cian has overseen and led a number of award-winning marketing campaigns for Three.